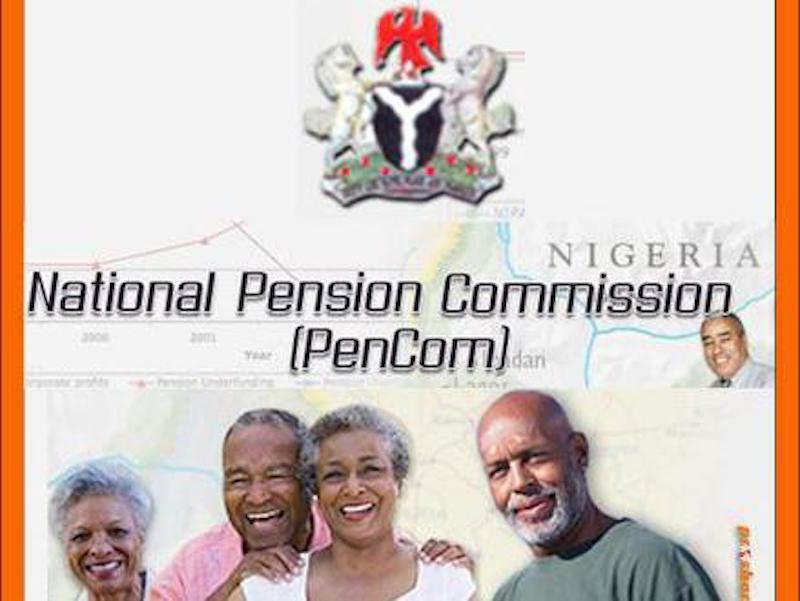 Trading in the bonds of nine states of the federation has been restricted by the management of National Pension Commission (PenCom). According to information, Pension Fund Administrators (PFAs) have been directed not to invest in the bonds of the affected states. The reason for the restriction is because the states have yet to amend their state pension laws and join the Contributory Pension Scheme (CPS). The affected states are Yobe, Akwa Ibom, Cross River, Bauchi, Borno, Benue, Katsina, Kwara and Plateau. Punch reports that this restriction might be extended to 15 other states that had joined the CPS, but were not showing full commitment to funding the Retirement Savings Accounts (RSAs) of their workers.